If you were packing for a trip to Mars, what would you take along? It’s an intriguing question. Author Mary Roach wrote a whole book about the topic and the question plays an important role in the film The Martian and in the TV series Mars that’s currently running on the National Geographic network. In the first episode, mission planners make room among the instruments, computers and other gear for a 3D printer. That makes sense. If the crew needs a replacement part or something they don’t have, they can print one. That a role that machines like the 3D Kreator are playing with increasing success in workshops, factories and even private homes. 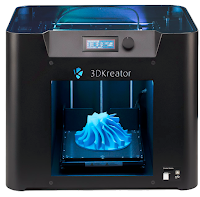 Based in Krakow, Poland, the 3D Kreator expanded this year to include the US market with Team One, a new partner, and a new sales and support operation in Atlanta. The device has a hermetically sealed door that allows the printer to meet EU standards for safety, emissions and energy conservation. It also has a USB port and an SD card slot to insert designs and operating instructions. 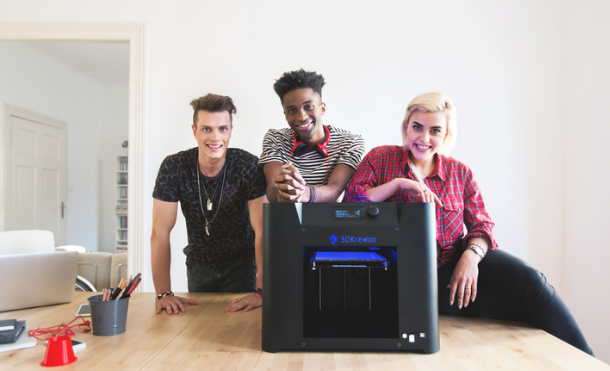 The printer can function right out of its shipping box, with no assembly required, and it works with a variety of filament types, including Nylon, ABS plastic, copper composite and plaster or wood composites. 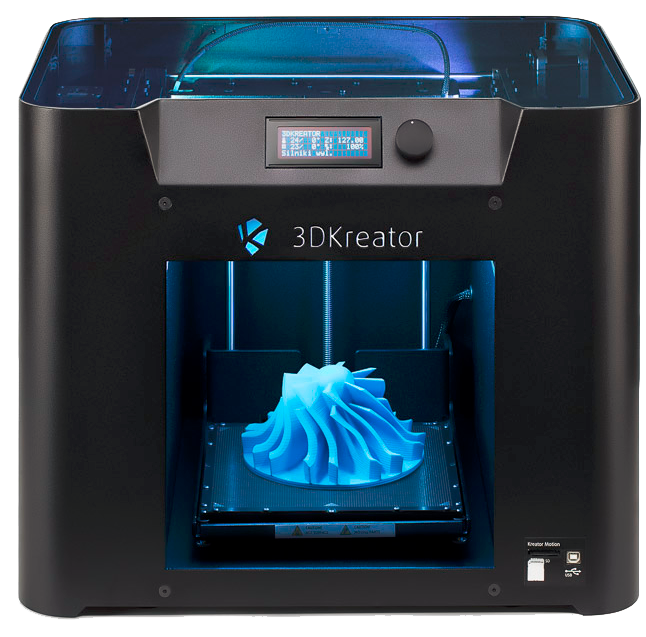 For a closer look at the printer, visit the 3D Kreator USA website and watch the video below. You can also see more videos on the company’s video page and follow @Team1Andy on Twitter.